Celebrate your favorite Stone Temple Pilots songs with our extensive Stone Temple Pilots vinyl collection, with everything from Purple to Tiny Music. Along with that, be sure to check out our collection of Stone Temple Pilots shirts, Stone Temple pilots tour merch, and more! Going fast! Some sizes may not be available. Buy now to get yours first! 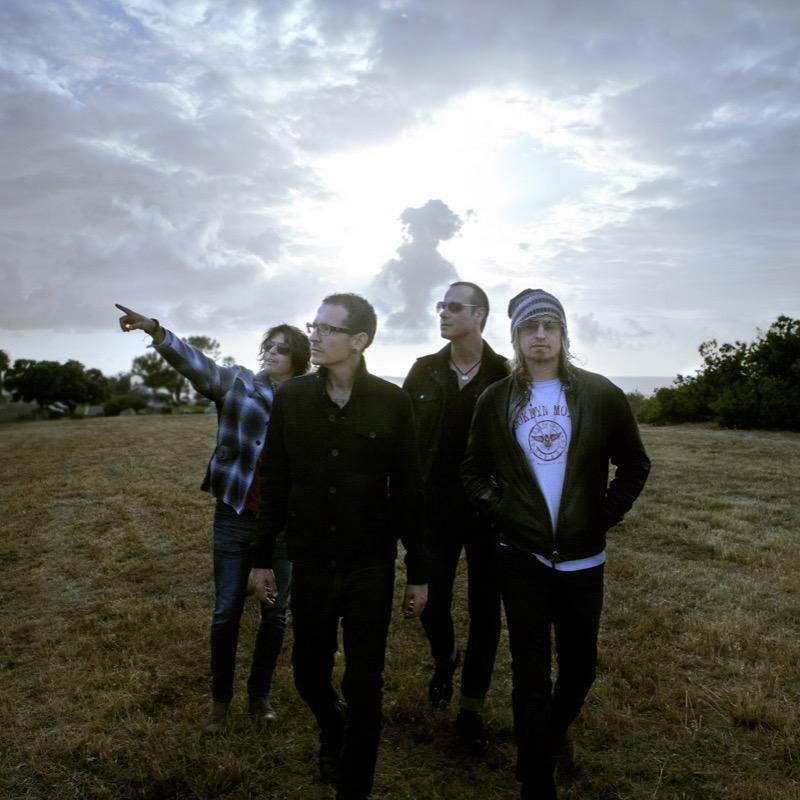 Be first to know about Stone Temple Pilots merch.